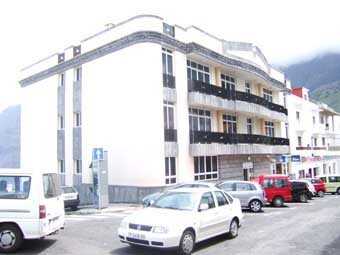 Meet the municipality of La Frontera in El Hierro. 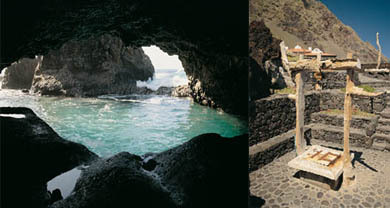 The municipality of La Frontera is located on the west side of El Hierro, in the Canary Islands. 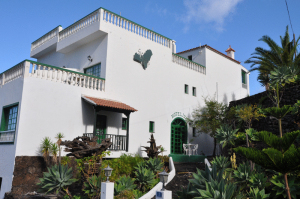 La Frontera has many town nuclei, among them we stand out the Tigaday, Los Llanillos, Las Puntas and Sabinosa. In this town you might find important sites, that you shouldn’t avoid visiting such as the: Orchilla Lighthouse, Charco Azul, on the coast of Los Llanilos, the Charco de los Sargos, the La Maceta Natural Pools, El Sabinar, on Sabinosa, the famous lizard house (lagartario) where you might take a guided visit, the Virgen de los Reyes Hermitage, the Snail Cave, the Pozo de la Salud, the Bascos Viewpoint, Hoya del Pino and the Don Justo Cave. Besides all this sites, you might also find excellent beaches as the El Verodal, the Arenas Blancas Beach and La Restinga.